Wagner & Hopkins Insurance is a full featured insurance company, offering different insurance plans / policies from multiple Insurance Providers. Our outstanding agents combined have multiple years in the area and take great pride and strive to find that perfect fit. We take pride and reward on your home search. 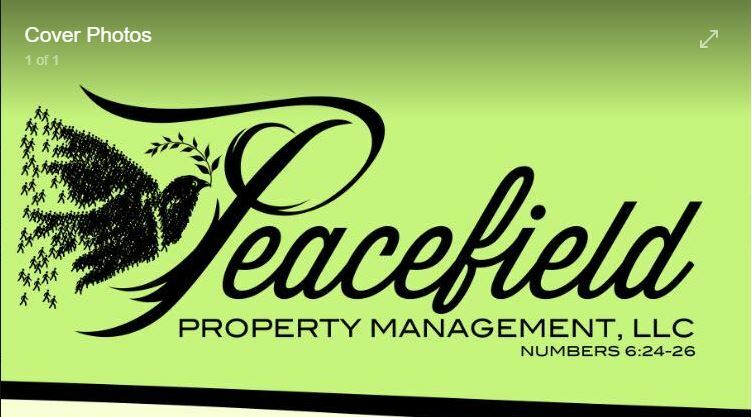 If you are looking for Residential, Commercial, New Construction, Land to farm or Agricultural to grow give us a call. If you are looking to buy or sell your home call us to get the price you need. We will actively get your listing out on the MLS site for others to view. All price ranges are welcome. I am never too busy for you or your referrals - tell a friend! This award-winning team knows the market and can help you “Unlock your dreams.” Ready to sell? Call us for a comparative market analysis to make sure your home is listed at a competitive price. Downsizing? We can advise and guide you with advice on what works best for your situation. We use print, advanced and targeted internet and mobile media to market your home. We specialize with service to veterans and military families as we have the third largest naval base in the country in our area. We take the time to get to know you, what you want and explain the process, especially with first-time buyers. Mary Norris is known as having the heart of a teacher has been accepted as the only Dave Ramsey real estate ELP provider in this area. FC Tucker Emge Realtors is part of a nationwide relocation program and can connect you with a top-notch agent to assist with your move anywhere in the world. Check out our website at http://norrisgroup.fctuckeremge.com.